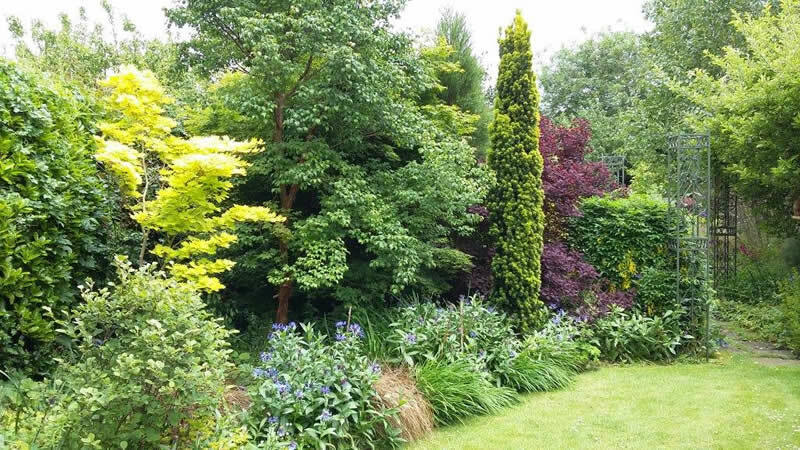 Ryland Horticulture Ltd York, provide a full consultancy service utilising modern tree survey techniques and tree equipment, backed by sound arboricultural knowledge and current best practices. Ryland Horticulture are full subscribers to the Arboricultural Advisory and Information Service, which provides a source of technical information to ensure professional up to date assistance concerning trees. 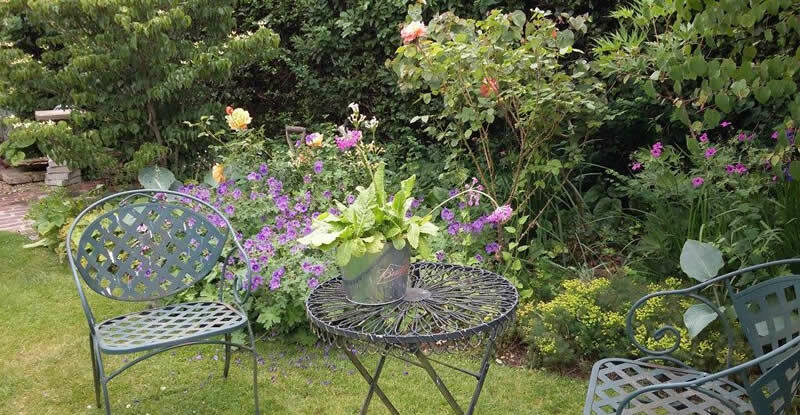 The Tree Advice Trust is an independent charity whose aims are to research and disseminate practical information and guidance on the cultivation, maintenance and care of trees grown for amenity. The Trust is responsible for the work of the Arboricultural Advisory and Information Service (AAIS). The aims of the Tree Advice Trust are to develop the highest possible standards of arboricultural expertise and practice and to advance professional development. They research and disseminate information on all aspects of tree and shrub care, including production, transport, planting, establishment and management. The interaction between trees, shrubs and other land uses is also a primary concern. They act as independent consultants to undertake specialist investigations and provide impartial advice and guidance to the public and professionals. Arboricultural and tree surveyors from Ryland Horticulture Ltd of York are trained to the minimum standard of NPTC Professional Tree Inspection level 4.